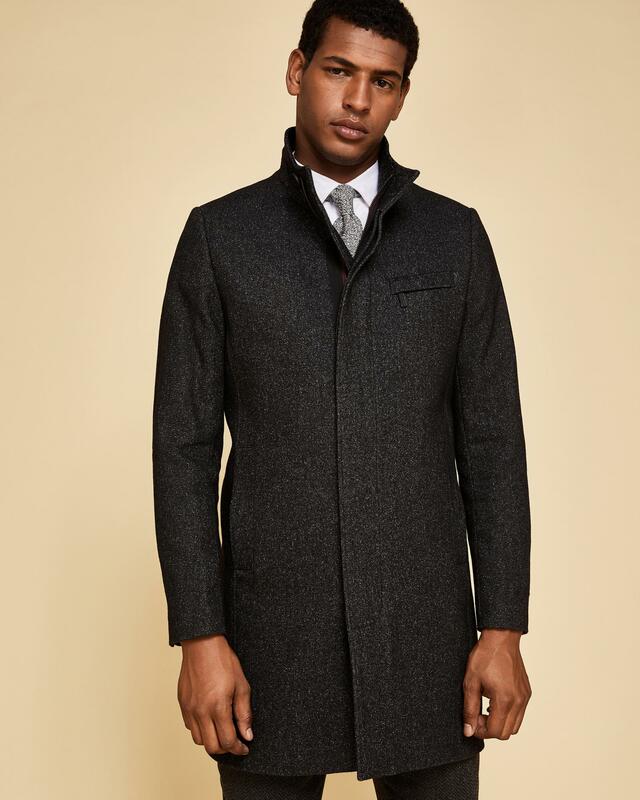 See more Ted Baker Coats. 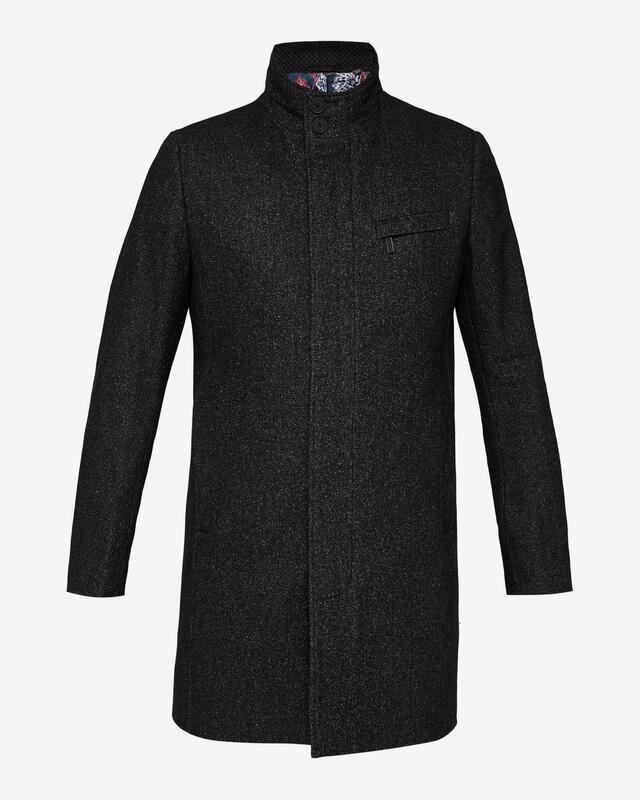 We check over 450 stores daily and we last saw this product for $590 at Ted Baker. When your schedule is as unpredictable as the weather, make marvin your cover-up of choice. 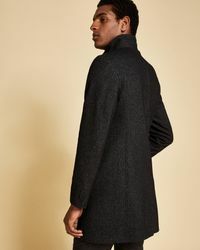 Impeccably cut yet pared-down in its detailing, this coat will prove the perfect outerwear option for formal and off-duty dressing alike. 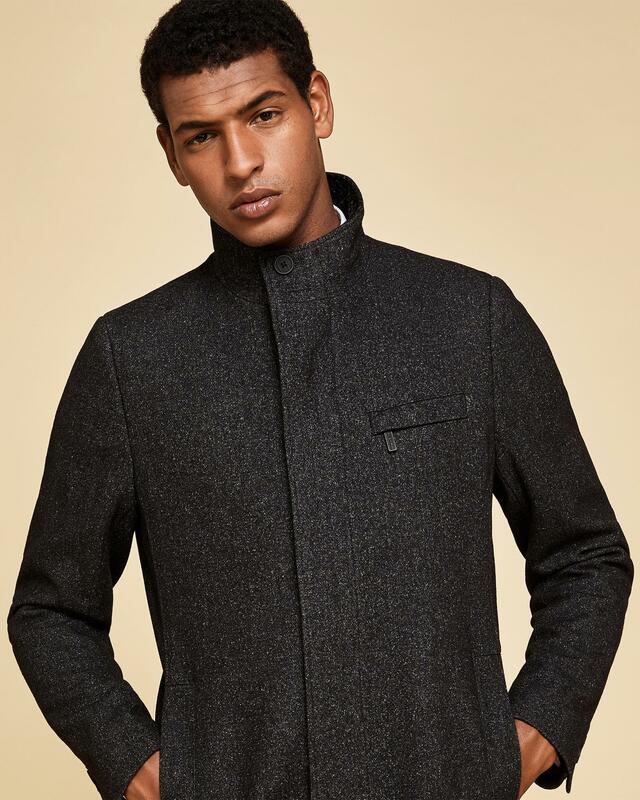 Ted baker menswear collection. Wool-blend. Funnel neck. 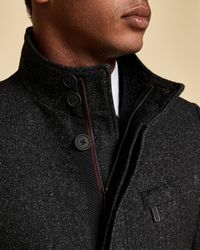 Zipped chest pocket. Side pockets. Buttoned cuffs. 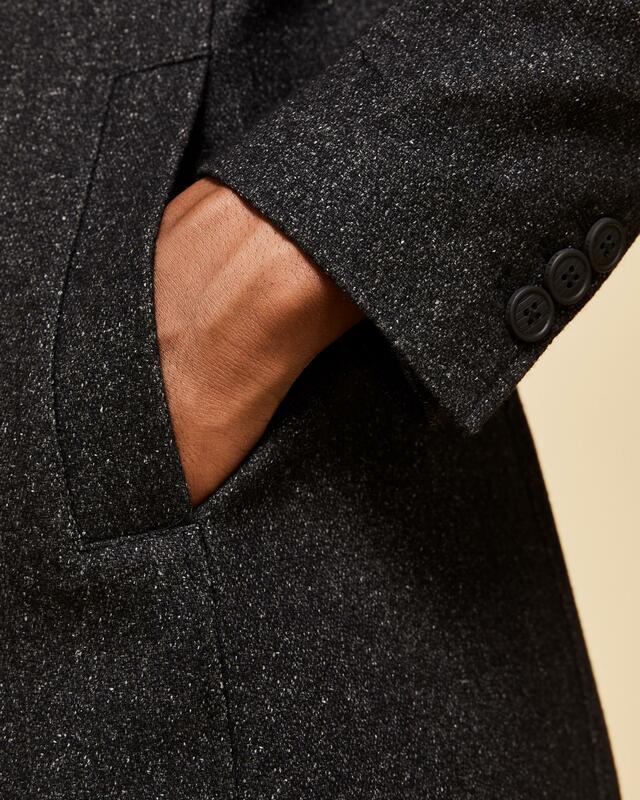 Concealed zip and button fastenings. Ted baker-branded. Our model is 6'2" and wears a size 3. Fabric content: dark blue: shell: 68% wool, 18% polyamide, 14% cotton; body lining: 95% polyester, 5% elastane; sleeve lining: 52% polyester, 48% viscose;. Care information: do not wash, dry clean only.